The Klotz 1/4'' Jack - 1/4'' Jack Cable has a length of 3 metres and features colour coded unbalanced 1/4'' TS jacks. 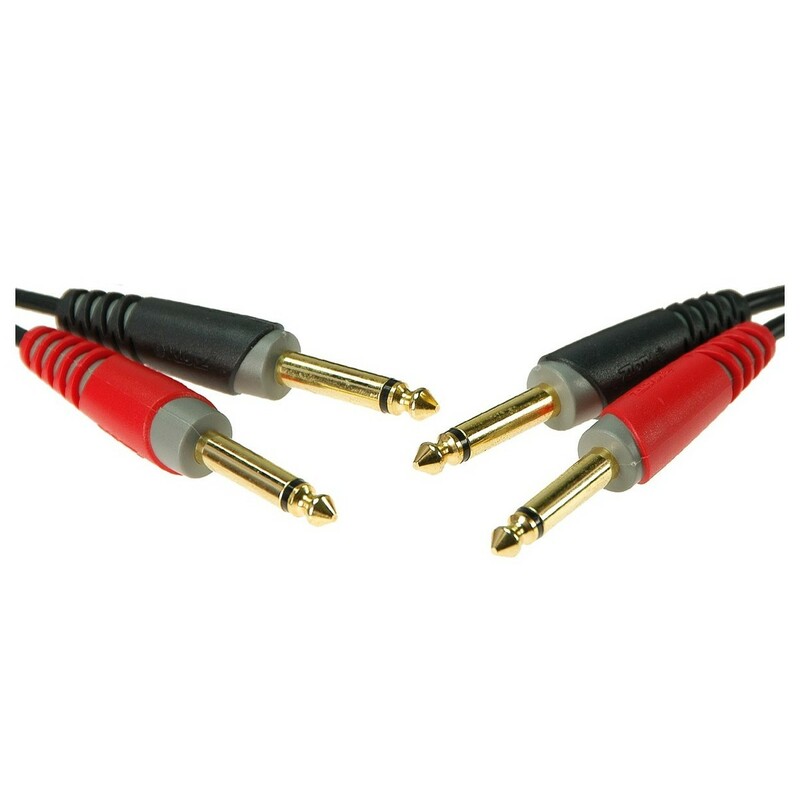 Each of the connectors have a 24 karat gold-plated finish which ensures low noise, loss-free signal transmission. 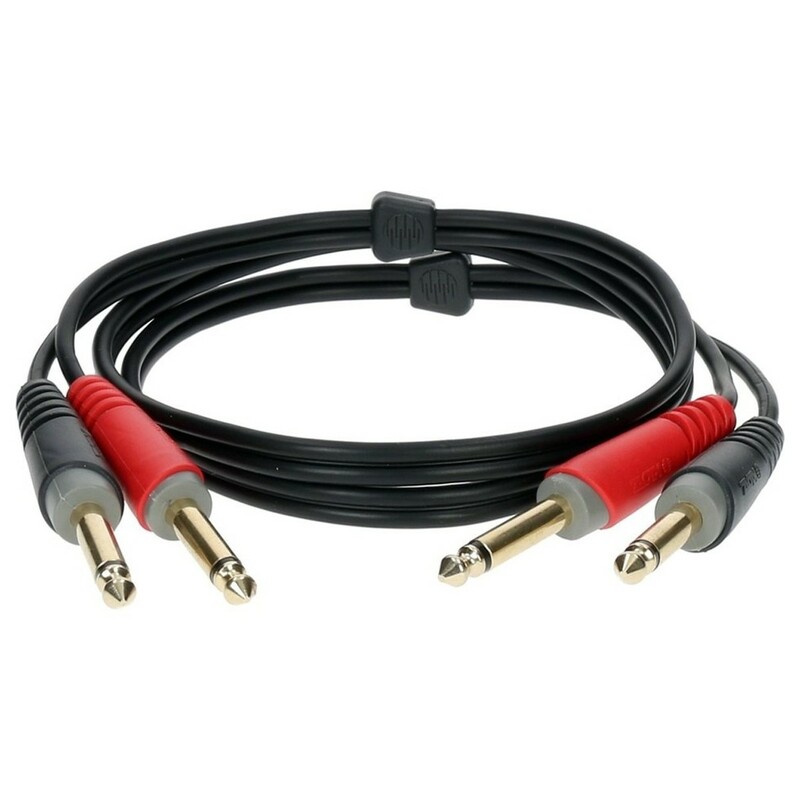 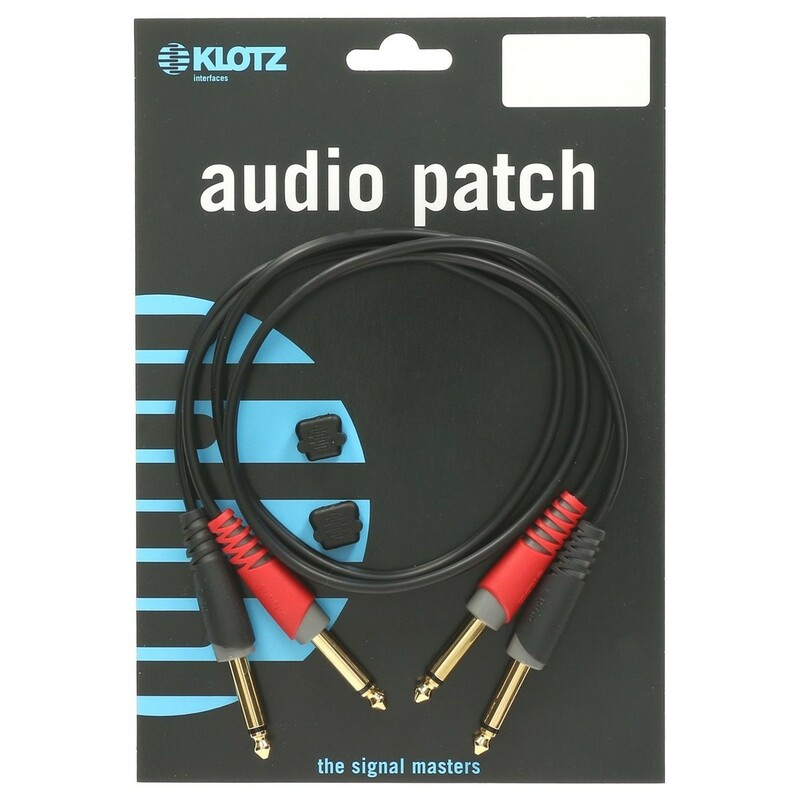 Capable of withstanding frequent connection and disconnection, the Klotz Jack - Jack cable set is perfect for a variety of applications on stage and in the studio.